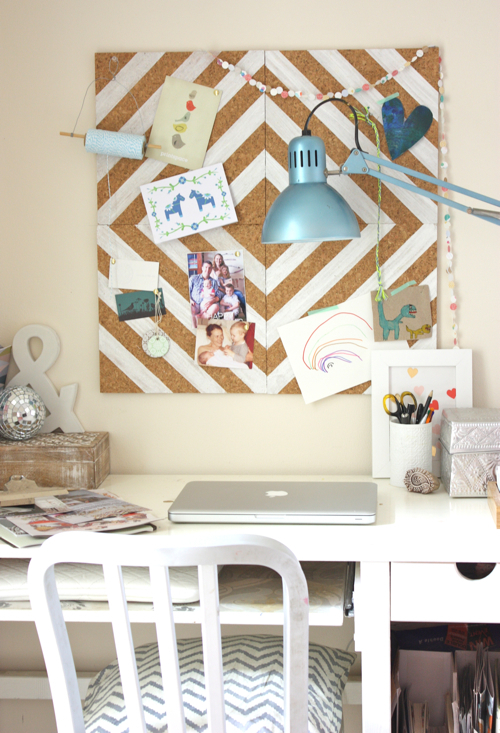 I am swooning over this painted cork board! You could do any design, any color. So fun. I am seriously going to have to try this. 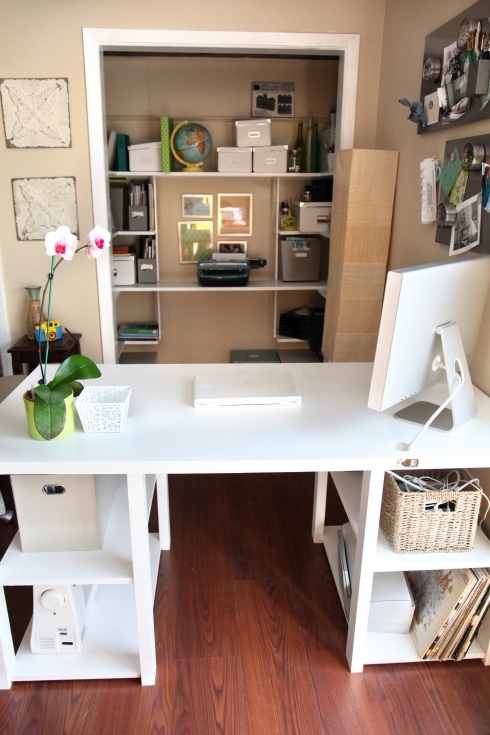 I can't believe this super sleek and stylish desk is made from an OLD DOOR. I mean come on! Plus I'm kinda sad I didn't think of this first! Brilliant! Ok, now here's an idea I did think of first... this custom DIY desk pad is super easy and super cheap to make. Click on the link below for the full tutorial. 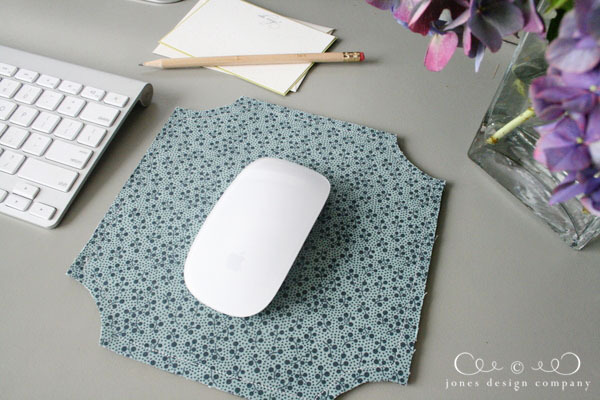 Speaking on mouse pads... this one is cute... and so simple to make! 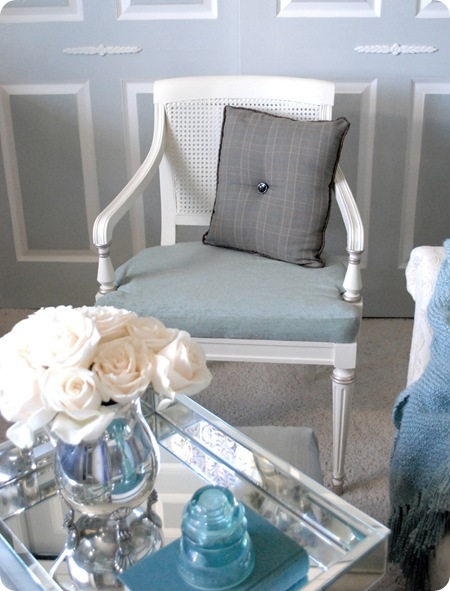 I am all about revamped chairs, especially if caining is involved. 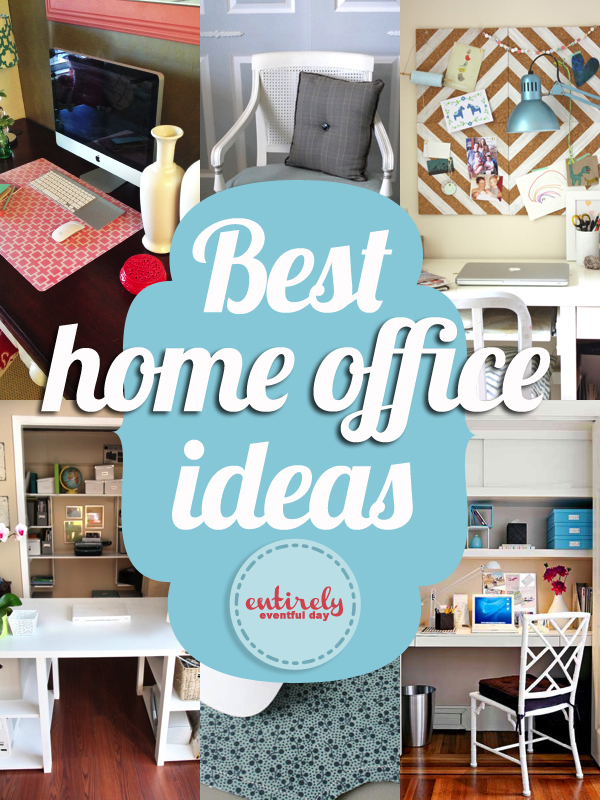 Check out this whole office makeover, it's pretty to say the least. How cool is this? You don't have room for an office, no problem! Introducing, CLOSET OFFICE. 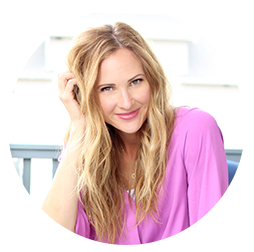 I hope you enjoy these ideas and try some of them. 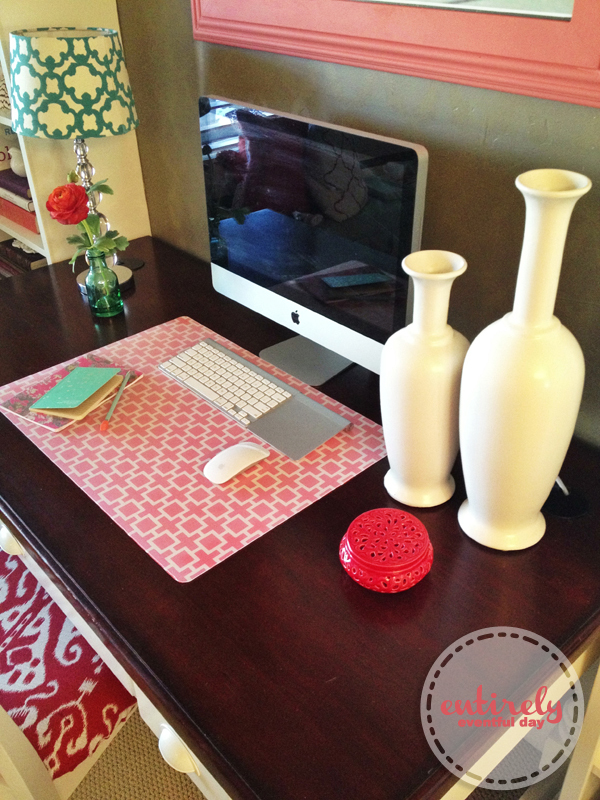 Here's to cute home offices!